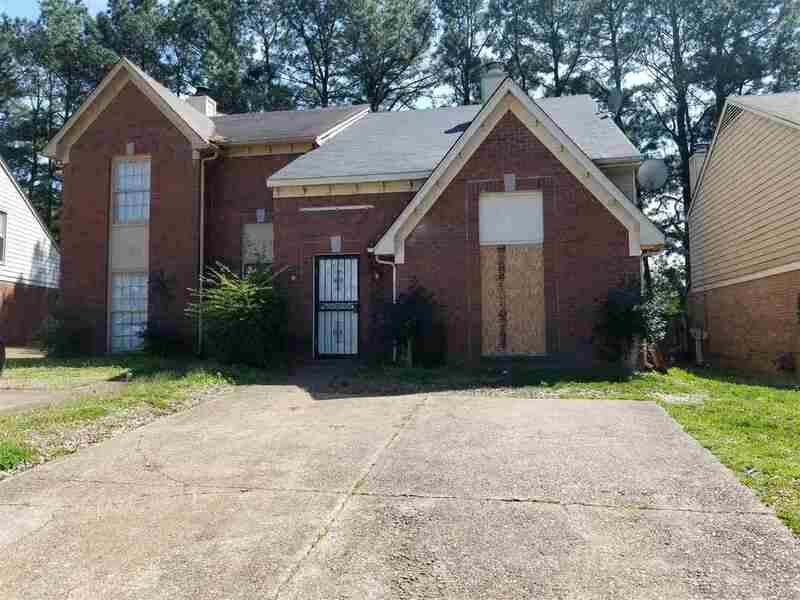 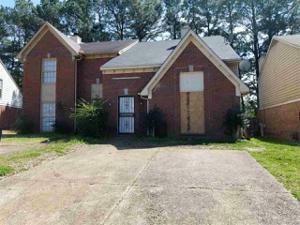 This property would make a great addition to your rental portfolio. 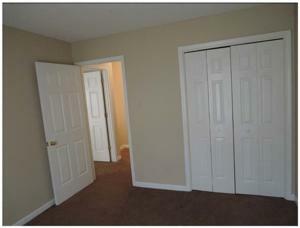 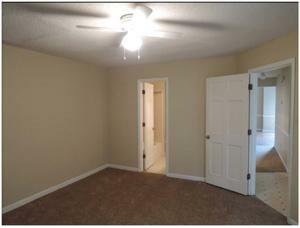 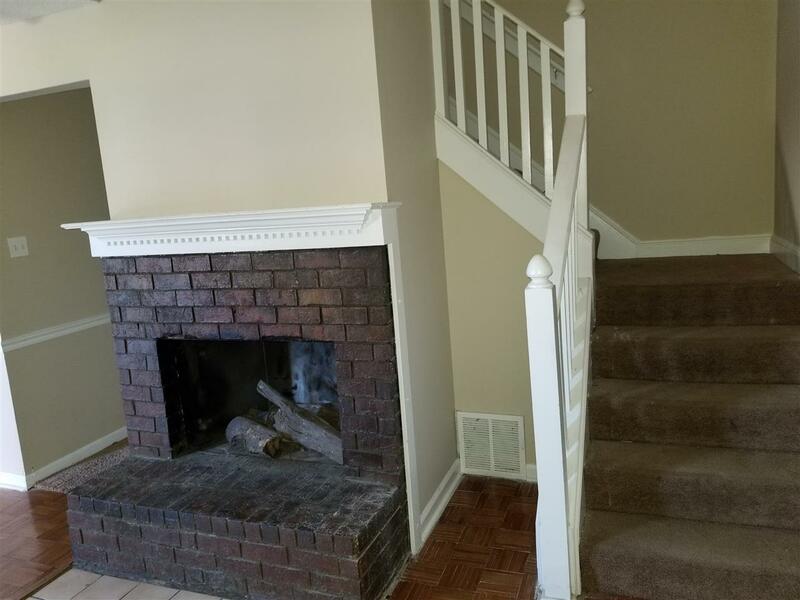 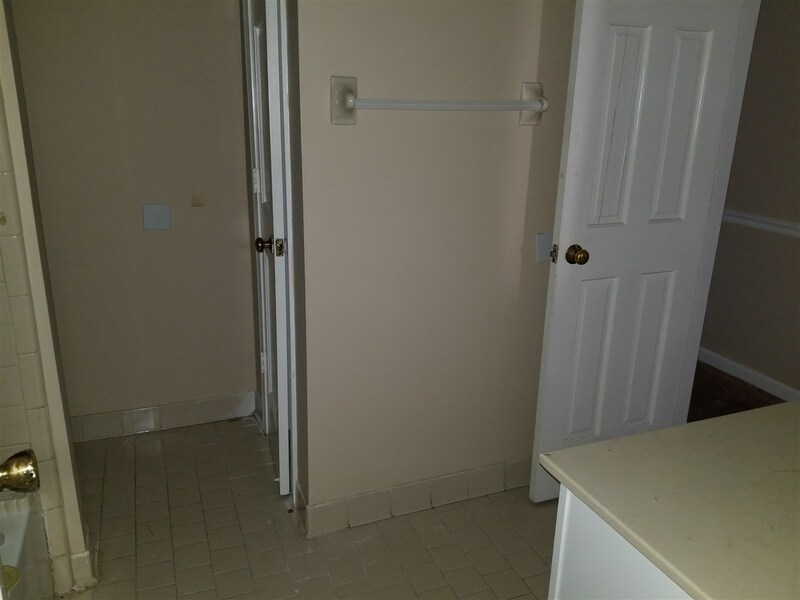 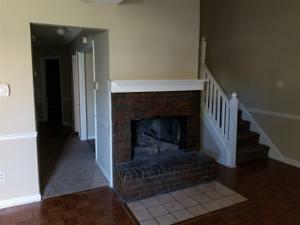 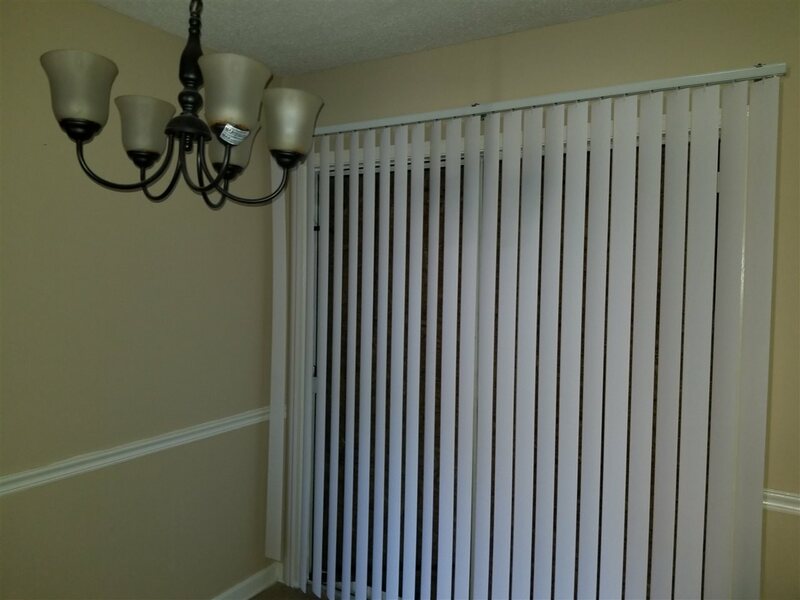 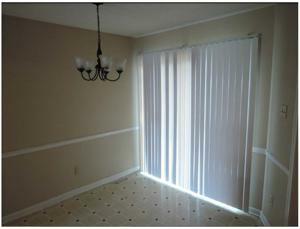 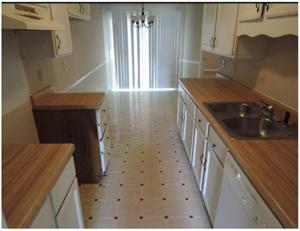 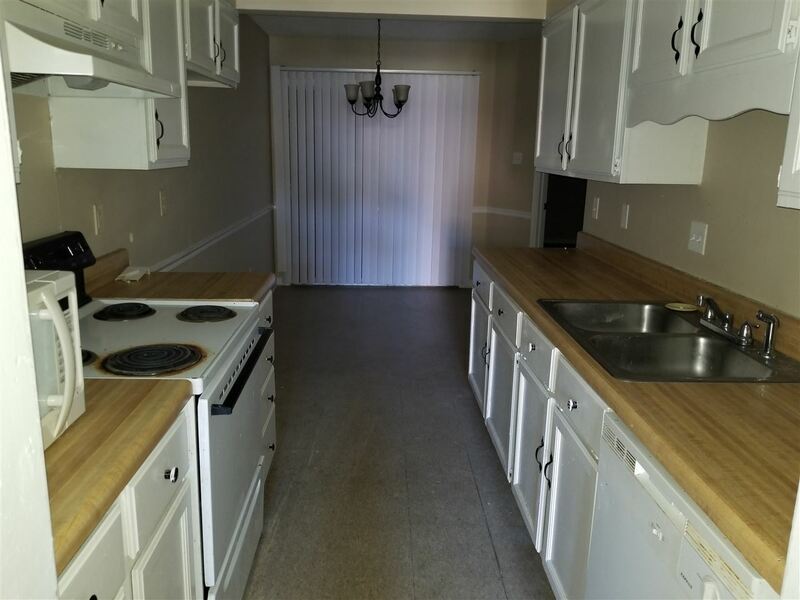 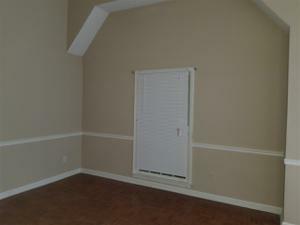 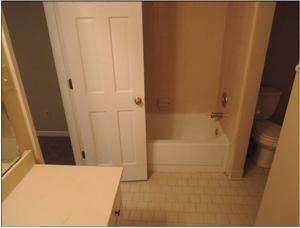 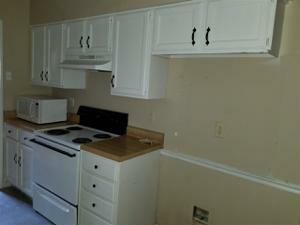 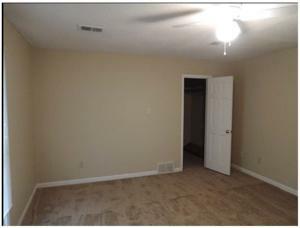 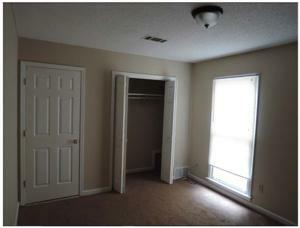 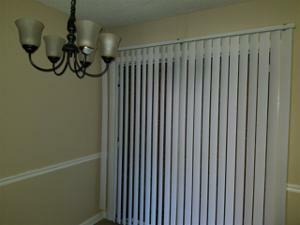 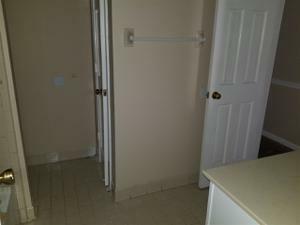 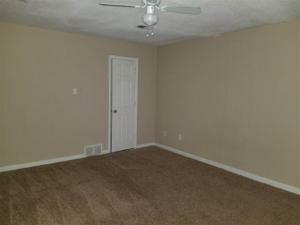 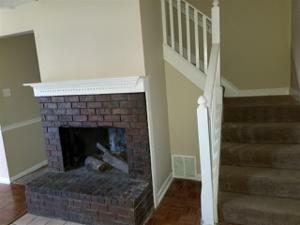 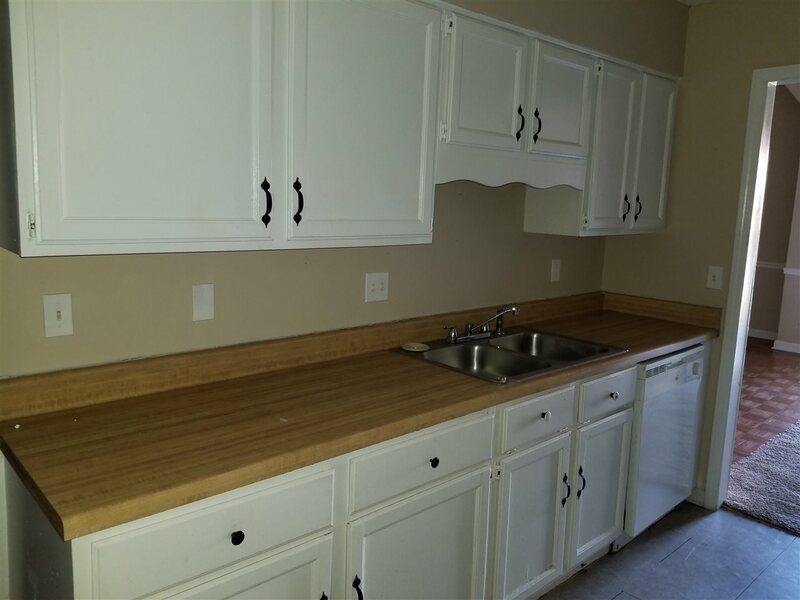 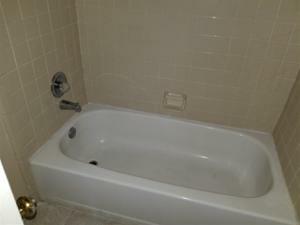 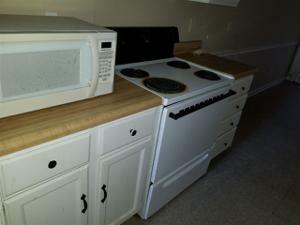 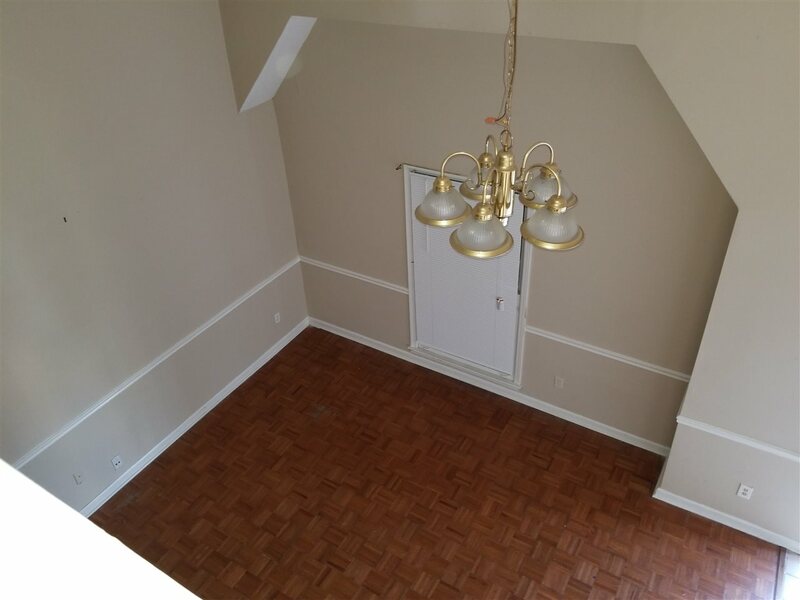 It has neutral colors throughout and is move in ready. Property was previous rented for $750 per month. 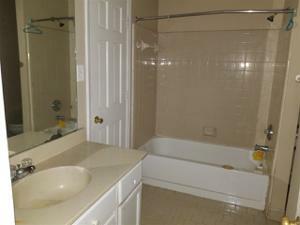 Call today before this good investment deal slips away!